Elizabeth Cleghorn Stevenson was born on this day in London, England in 1810. Today is the 202nd anniversary of her birth. The youngest of eight children, she was just a little over a year old when her mother died. Her father, William Stevenson, a Scottish Unitarian minister, was not up to taking care of the baby and Elizabeth (Lily) went to live with her maternal aunt Hannah Lumb, whom she affectionately referred to as her “more than mother,” at Heathwaite House in the small town of Knutsford, Cheshire. There she enjoyed the affections of several aunts and other single ladies (either widows or spinsters) in the town. Her aunt taught her read. She went to Miss Byerlys school at Barford House and later to Avonbank in Stratford-on-Avon. Her education was traditional for a well-bred Victorian girl. She learned the classics, art, music and social graces at finishing school, while her father encouraged her writing and her brother John (John and Elizabeth were the only siblings to survive past infancy), who was in the Merchant Navy, sent her books and wrote her letters from his posts around the world . She married William Gaskell, a minister in Knutsford in 1832. The Gaskells lived in Manchester. They had six children; a stillborn daughter, a son, who died in infancy from scarlet fever, and four girls. “As the wife of a minister and mother to four growing girls, Gaskell’s life was hectic: they both taught Sunday school and volunteered for much-needed charitable causes in Manchester.” [The Literature Network] — Manchester, a mill town, had a lot of poor and working poor and Gaskell witnessed it first hand as she worked among them lending charity where she could. Still, Elizabeth found time to write, keeping a diary about her growing daughters and the job she and her husband were doing as parents. William and Elizabeth collaborated on some poems, Sketches among the Poor which were published in 1837. In 1840 Clopton Hall, Elizabeth’s first solo work to be published, appeared in William Howitt’s Visits to Remarkable Places. It was attributed to “a lady.” Later that year Howitt included her Notes on Cheshire Customs in his The Rural Life of England. She used the pseudonym Cotton Mather Mills to write short story fiction until she published her first novel, Mary Barton in 1948. In Mary Barton Gaskell drew on the devastation she felt after loosing her son. She also wrote about the hardships of the poor she saw all around her. The novel was published anonymously but it garnered praise from admirers like Charles Dickens, Thomas Carlyle, Charles Kingsley and John Ruskin. Other critics, however, were not so kind. They didn’t appreciate her scathing portrait of conditions in the mills or her calls for social reforms. Dickens was so enamored with her writing that he published her next work Cranford in serial installments in his journal Household Words. Gaskell drew on her life with her Aunt Lumb and the kind (if opinionated) women of Knutsford for the characters and setting of her fictionalized Cranford. 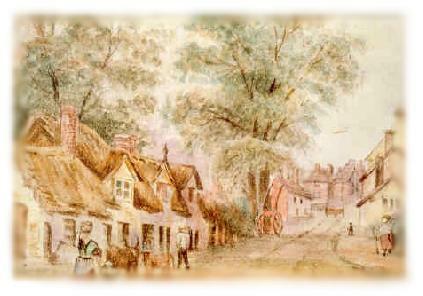 Cranford was published in book form in 1853. As was Gaskell’s novel Ruth. 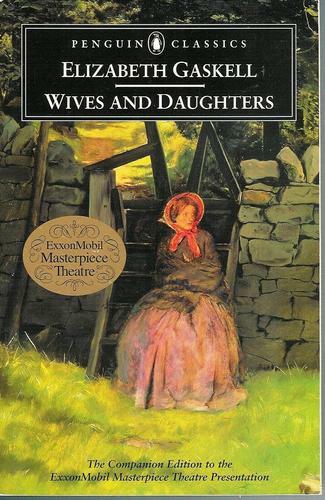 North and South is the second of Gaskell’s “industrial novels.” It was better received than Mary Barton because it gave a more even-handed description of life in a mill town. 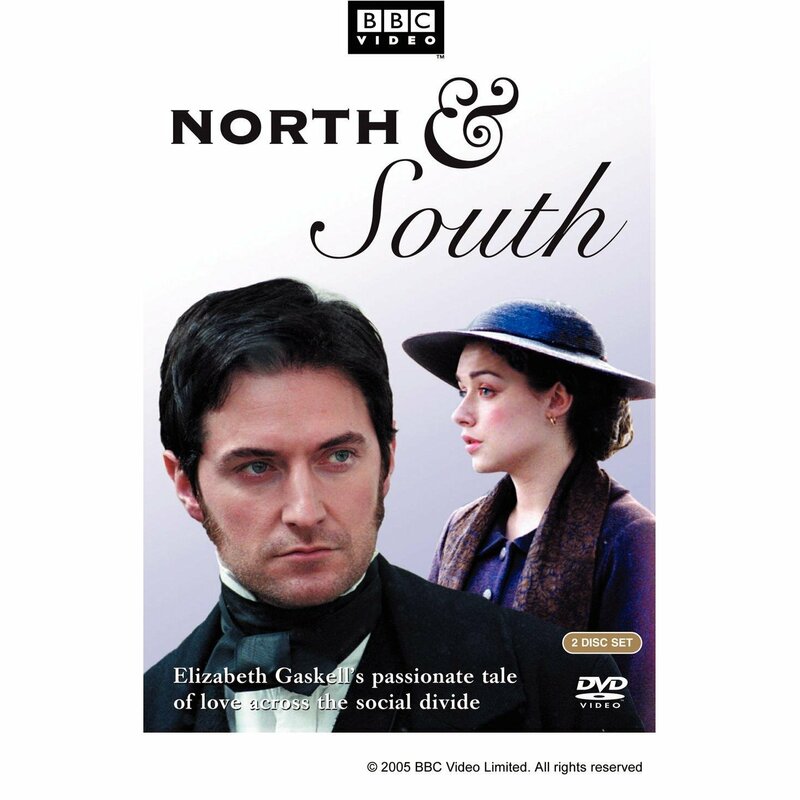 In North and South Gaskell has the working poor (and — when a strike devastates the town — the sometimes NOT working poor) but she also gets into the head of the Mill Owner, Mr. Thornton. Between both camps is Margaret Hale who happens to be the daughter of a minister. North and South was serialized in Household Words before it was published as book. Her next book was far more personal. 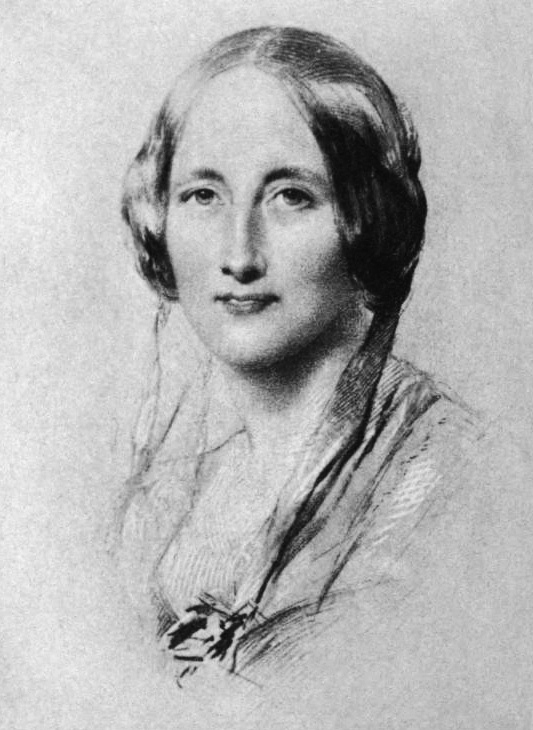 Elizabeth Gaskell met Charlotte Bronte in 1850 while in the Lake District. The two became close friends, writing frequently. They visited each other several times. 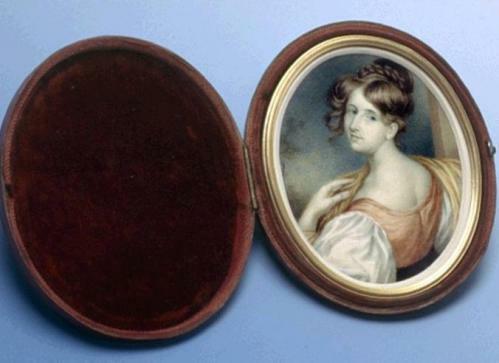 After Charlotte’s death in 1855. In 1863 she was paid 1,000 pounds for her novel Sylvia’s Lovers. (Mary Barton had brought her only 100 pounds.) A tragic love story set against the Napoleonic Wars Sylvia’s Lovers is one of her least well known novels. Gaskell also wrote dozens of short stories, especially ghost stories that she published both in magazines and in collections. 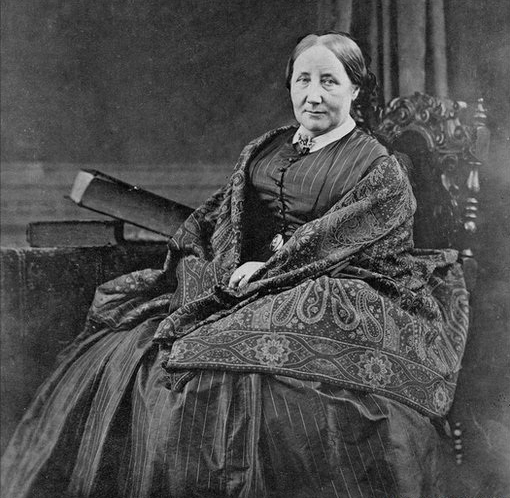 Elizabeth Gaskell died unexpectantly of a heart attack on November 12, 1865. The Haunted House (1859), co-written with Charles Dickens, Wilkie Collins, Adelaide Proctor, George Sala and Hesba Stretton. This entry was posted on Sunday, September 30th, 2012 at 2:23 am	and tagged with Elizabeth Gaskell and posted in Elizabeth Gaskell, England, Fiction, postaday, Thought of the Day, Today's Birthday, Victorian, Writing. You can follow any responses to this entry through the RSS 2.0 feed.